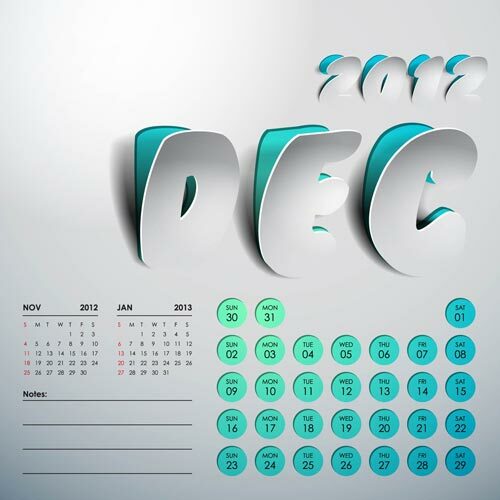 13 calendar templates in eps format with jpg preview, it’s a nice idea that can help you to build new and colorful calendars. 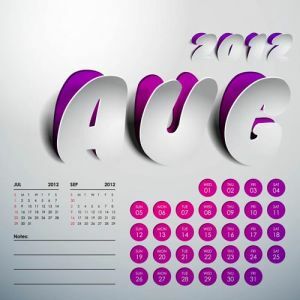 It’s up to you to decide how do you want to use these vectors. 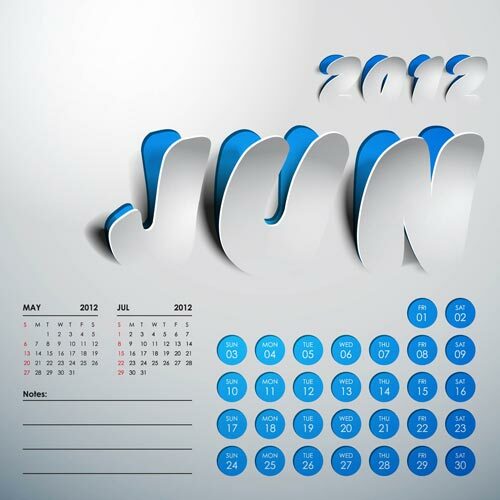 Use your own ideas and blend them in this vector design. 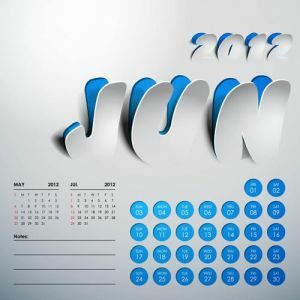 You can bring them to life using most of the vector related software available on the market. 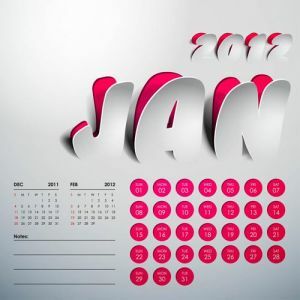 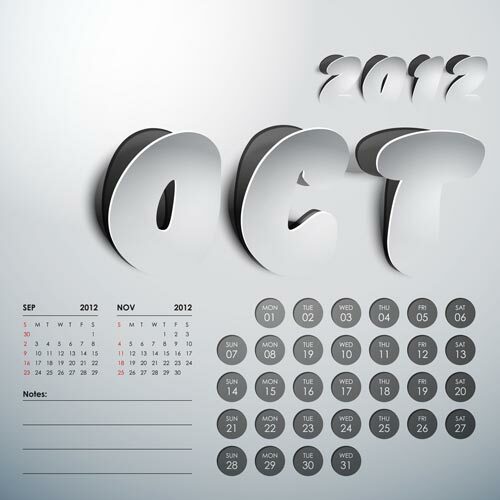 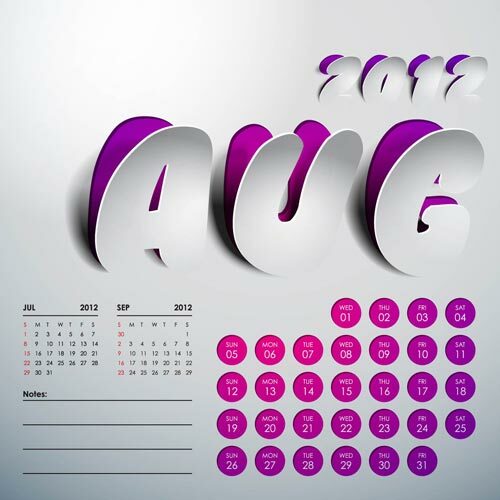 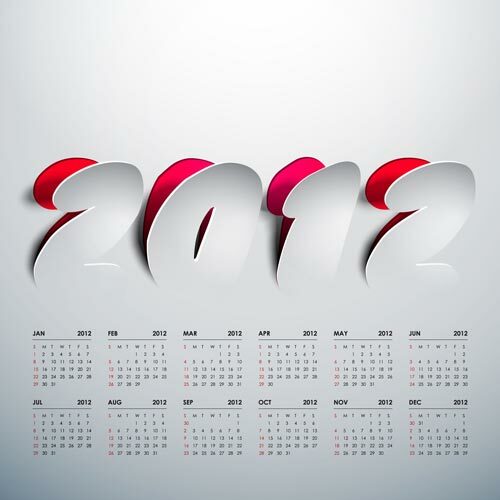 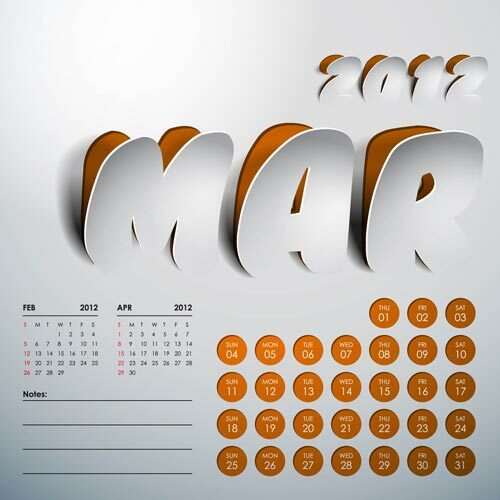 Just download this free 2012 calendar design vector and start playing. 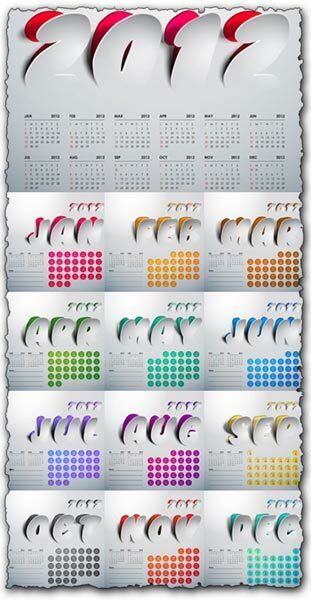 The best design of calandars 2012……Superb!!! !